The Chelsea forward has said he has decided about what he will be doing next with a stay at Chelsea for next season becoming more and more unlikely. Hazard is said to have Real Madrid on top of the list of his preferred destinations and is expected to hand in an official transfer request to Chelsea in the next few months or even weeks. 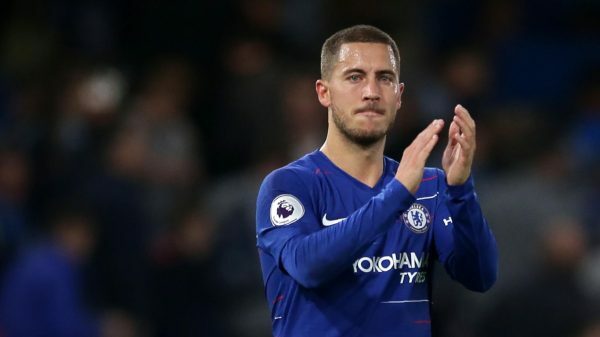 From their end, the Blues tried to initiate contract extension talks with the Belgian but it seems Hazard is not intended to discuss any renewal terms having a move to the Spain capital as a priority on his mind. The Spanish giants seem to have assured the 28-year old forward that he will be given what he wants, making the move much more possible and likely. 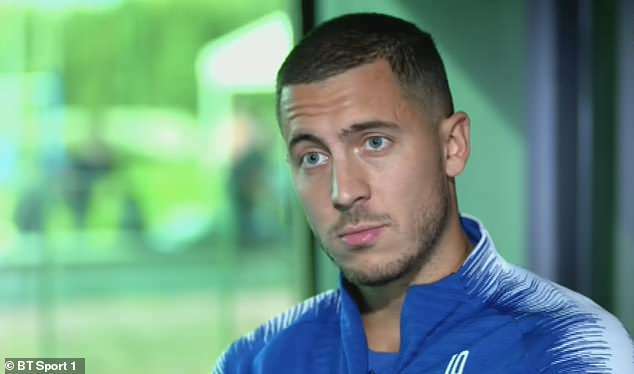 In an interview which was recorded two months ago as part of a documentary about the Belgian’s career, Hazard had admitted he had made a decision about his future and that he knows what he is going to do next. “I know what I am going to do. 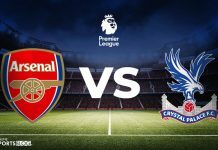 I have made a decision,” Hazard said during the interview with French radio station RMC, even though he didn’t want to reveal any more details. Although the interview took place in December, the recording was only released this week and which continued to increase doubts about where he’ll be at the start of next season. The Belgian international had referred to Real Madrid as “the best club in the world” back in October and that a move to the Spanish capital would be the “dream”. 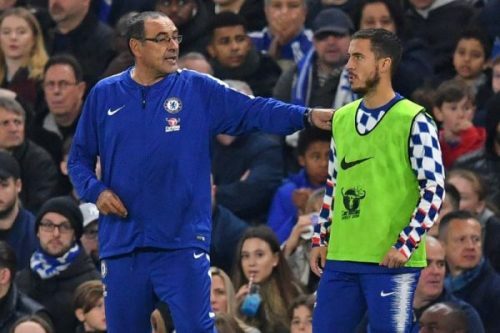 Around two months ago Chelsea manager Maurizio Sarri had said that for Hazard it was “time to decide” on what’s next for him but also said that he will be willing to let go of his star player if that is what he desires. “If he wants to go, he has to go,” Sarri said on the Belgian a week ago. With his Chelsea contract expiring in June 2020, Real Madrid will need to come up with a nine-figure bid if they want to convince the Blues. Nevertheless, Chelsea are not intended to impede Hazard from leaving. This season, Hazard already has fifteen goals and ten assists in 31 appearances to his name, across all competitions. 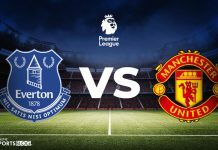 Chelsea are up next against Manchester City away from home on Sunday and will hope to confirm last Saturday’s strong display against Huddersfield, against whom Hazard netted a brace.